I have decided to start my holiday sale early instead of waiting for "Black Friday" or "Cyber Monday!" My 20% off sale will start today at 10:00 p.m. It will run through 12/21 at 12:00 a.m. 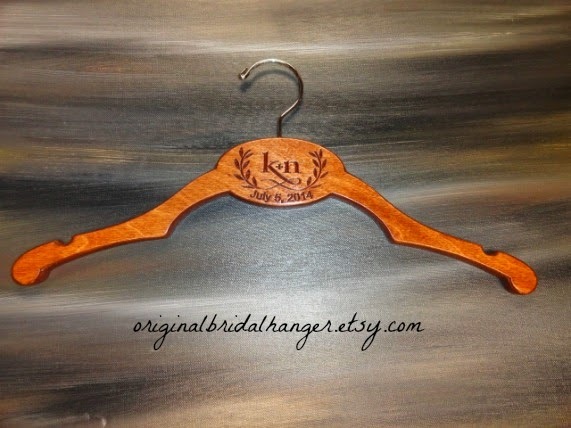 I sell a variety of hangers from rustic to engraved. Some with personalized wire, and others without. You can by them in a set of 2 or more, or just a single one too. With or without engraving. 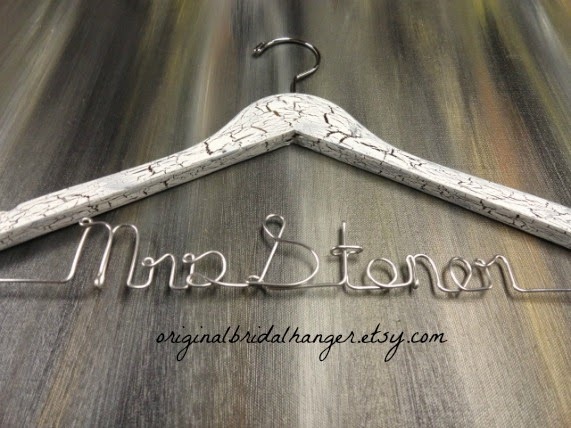 We also create our own handmade hangers in a couple of different designs. 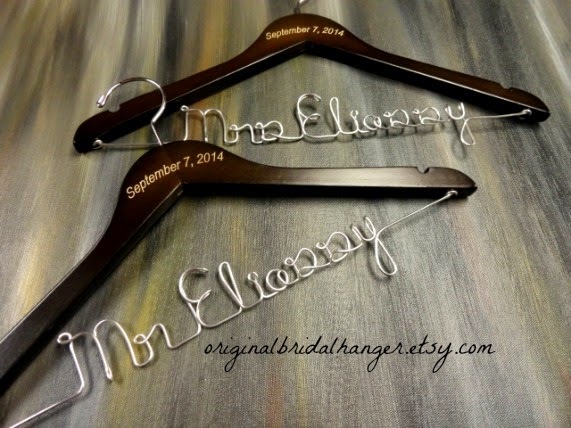 I also sell sets for your bridesmaids that can just be engraved without personalized wire, or created with personalized wire. 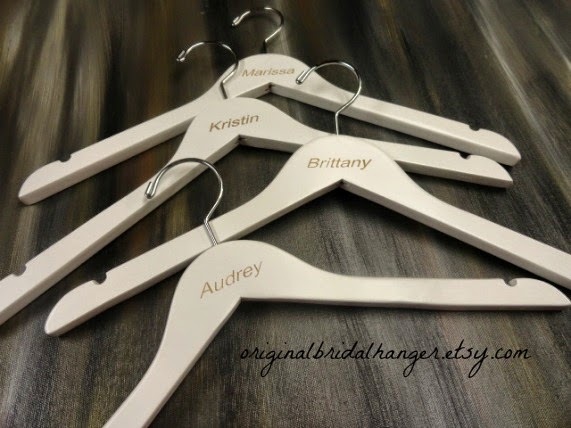 They are priced to give you one hanger for free, so you will not see them as part of the sale. 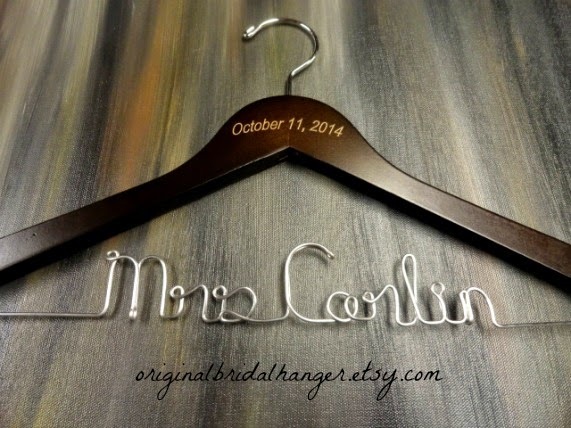 This is a great time to buy for 2015 weddings!